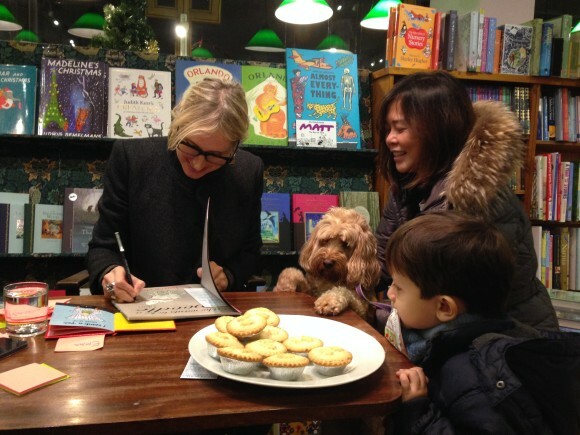 Last evening Lauren Child was at Daunt Books on Fulham Road. 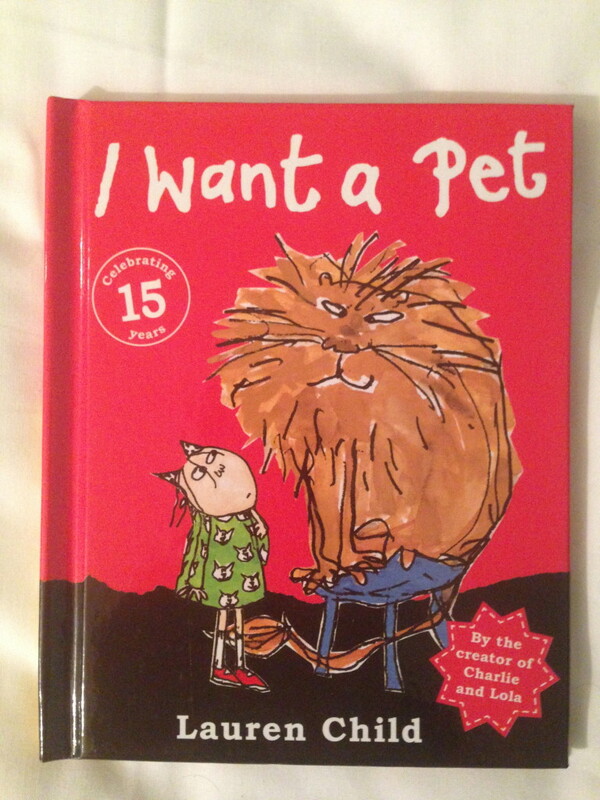 We bought two books for Sasha – and she signed them for us. 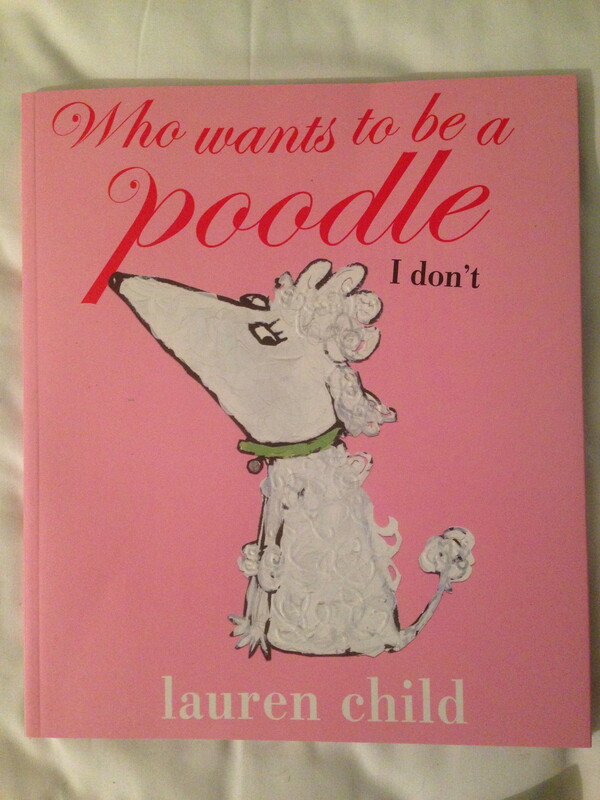 May’s comments: Lauren Child is the children’s book author and illustrator of “Charlie and Lola”, “Clarice Bean” and “Ruby Redfort” books.